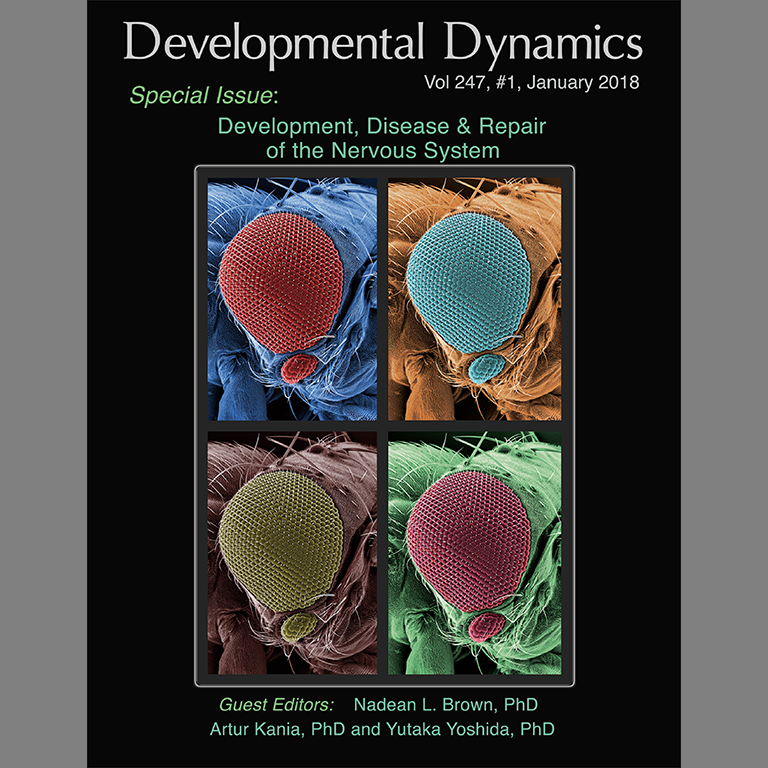 Professor Justin Kumar's paper “The fly eye: Through the looking glass” was selected for the cover of Developmental Dynamics. 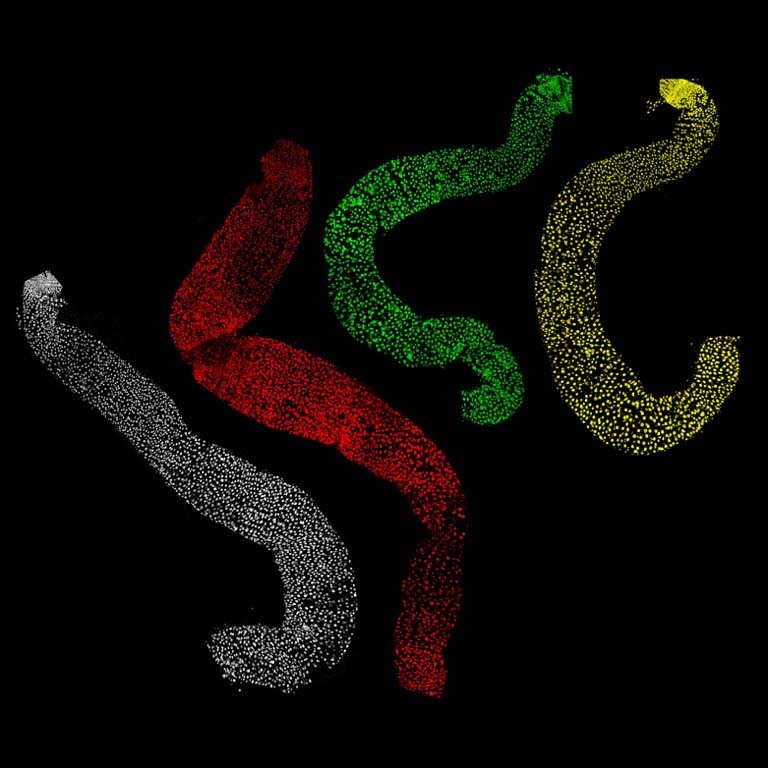 IU research could shed light on biological mechanism behind genetic disorder’s symptoms. 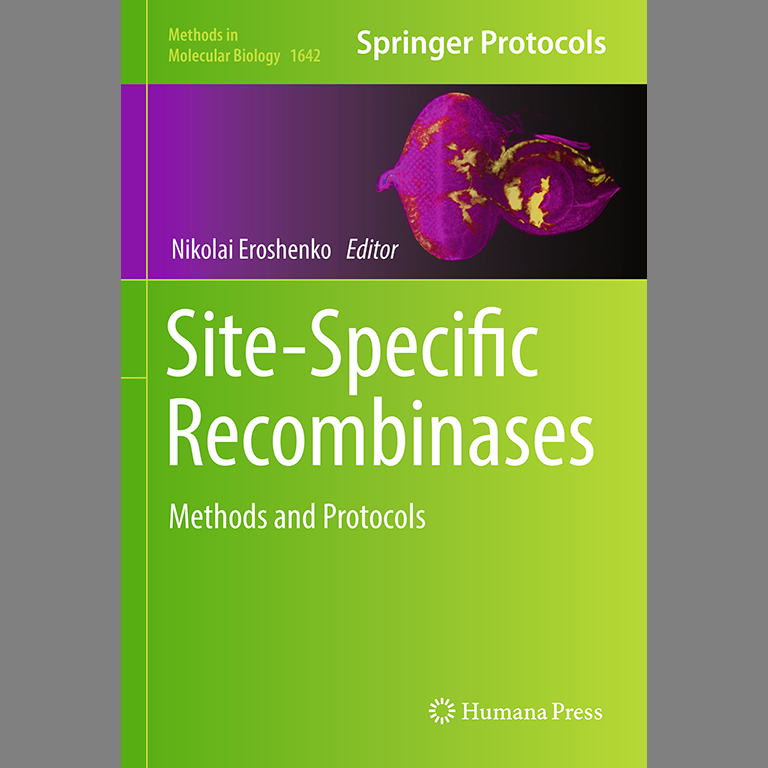 The paper “FLPing genes on and off in Drosophila” by members of the Kumar lab was selected for the cover of Methods in Molecular Biology. 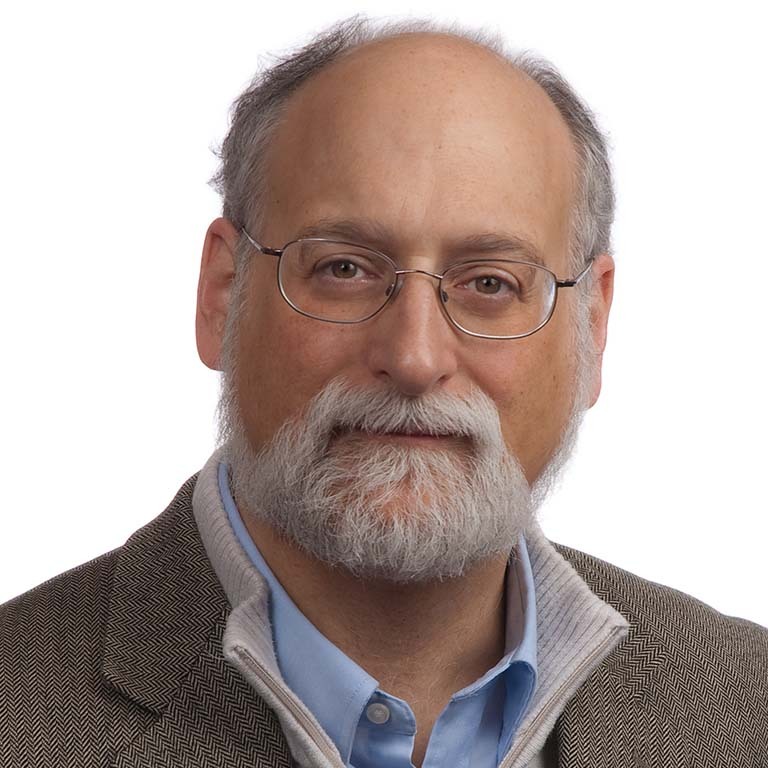 Congratulations to Adam Zlotnick who was recently elected as a Fellow in the American Academy of Microbiology. 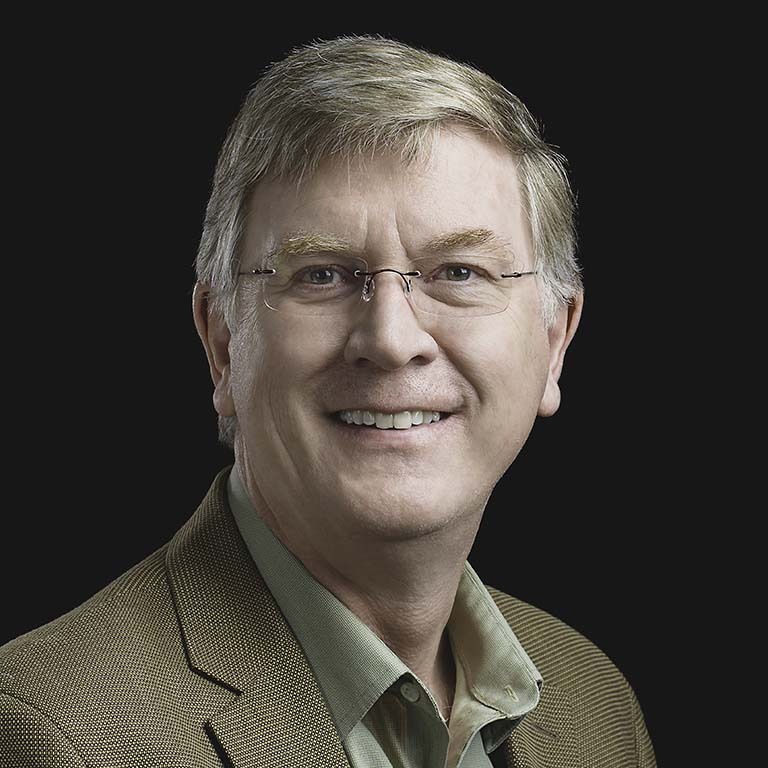 Congratulations to Craig Pikaard for his election to the National Academy of Sciences! This is one to the top honorary scientific societies worldwide. Craig was also recently reappointment as an HHMI investigator. These honors are a real testament to the high impact of the scientific research that his laboratory has accomplished. Craig’s election, along with IU current NAS members, also highlights the high quality of research that is performed on this campus.